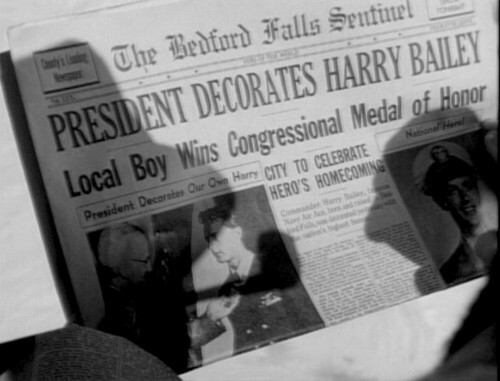 The Bedford Falls Sentinel - An It's a Wonderful Life Blog: Visiting the Martini Home ... for real. One of only two real locations from the film that you can actually still visit. Visiting the Martini Home ... for real. One of only two real locations from the film that you can actually still visit. Obviously a lot of this blog is referencing my love of the film (what I call an experience) with connection to the villages and items I set up every year around CHRISTmas. One of my favorite pieces already documented was the building from the 4th series, the Martini House. What I have only recently found, was that that house has been located and is well documented. 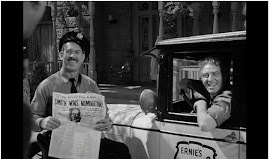 Several sites are available to see shots of the building as it stands today and it seems virtually unchanged with the same house number still in the same location across the door Mary and George stood at in the famous scene. The address of the home location is 4587 Viro Rd La Cañada Flintridge, California. Below is the street view picture bringing it to full color and life. I will not steal or go into details available on various sites but check out the following for tons of information on the location today. This page has a ton of information and many great then and now pictures, as does this one. The poster also even has pictures of the other buildings caught in the scene and their locations today. She highlights just about all aspects from the scene in regards to how it appears today. The author, Lindsay Blake, seems to run a blog that focuses on movie locations you can visit. All credit goes to her, her site can be found here. This other site has some of the same but also has some pictures of the roadway George and Mary parked on and how it looks today, as well as the location of the tree that the Bailey Park sign was hung as well. Very cool! Great to see you posting again. I really enjoy your posts about the movie and the detail you put into each enesco piece description. 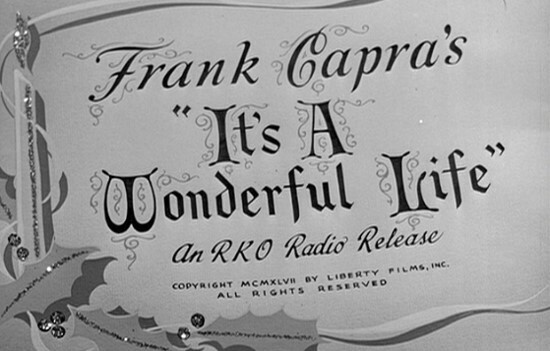 So glad it is almost time me for the CHRISTmas and Wonderful Life season! !